Heidi Baker is a graphic designer and art educator working in West Wales. She specialises in non-commercial design, putting words and pictures together to make beautiful publications and websites that are easy to look at, easy to read, and easy to understand. Heidi is one of the founding studio artists, and is currently exploring and experimenting with letterpress printing. 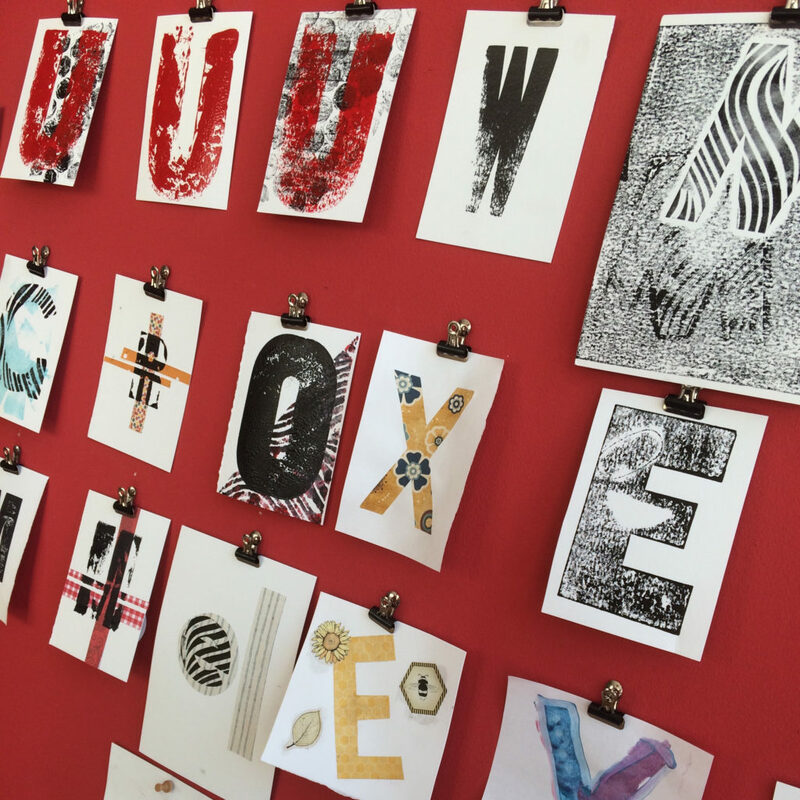 In 2017, she delivered Letters to Haverfordwest, an inspirational participatory print project, supported by the Ideas Lab as part of Confluence.